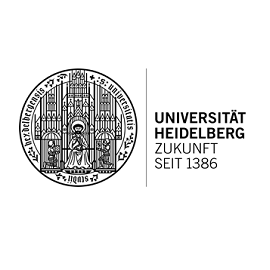 Medical University of Heidelberg is lead for Work Programme 3: Data Analysis, under the supervision of Stefan Listl. 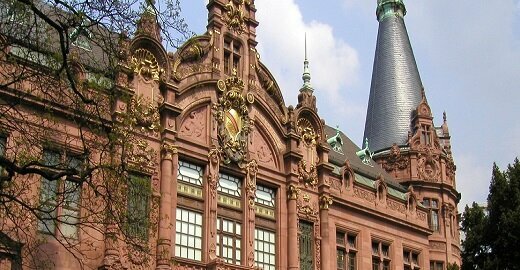 The Ruprecht-Karls-Universität Heidelberg (Heidelberg University, Ruperto Carola) is a public research university located in Heidelberg, Baden-Württemberg, Germany. Today the university consists of twelve faculties and offers degree programmes at undergraduate, graduate and postdoctoral levels in some 100 disciplines. It is a German Excellence University, as well as a founding member of the League of European Research Universities and the Coimbra Group. The university has an emphasis on research and has been associated with 55 Nobel Prize laureates. It is consistently ranked among Europe’s top overall universities.